Don Breckenridge is a lifelong entrepreneur and co-founder of Hatchbuck, an easy-to-use sales and marketing software designed to help small and mid-sized businesses grow. A passionate innovator, Breckenridge has a track record of launching and building successful software companies. In 1999, he co-founded Sendouts, an on-demand software for third party recruiting professionals. With Sendouts, Breckenridge drove the vision and development, raised both private and venture capital funding, grew the user base and sold the company to a private equity group in 2009. 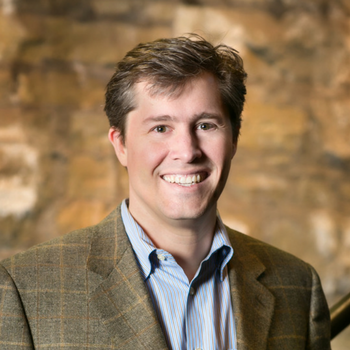 After exiting Sendouts in 2010, Breckenridge and co-founder, Jonathan Herrick, identified an unmet need in the marketplace for a sales and marketing automation tool that catered to the unique requirements of SMBs. They leveraged their experience in SaaS to launch Hatchbuck, a simple and affordable sales and marketing automation product that helps SMBs easily nurture relationships, increase sales and grow.